Published research tells us that the brains of young people are not fully developed. Meaning, partially, youths are at risk of making life-changing decisions without fully grasping what can result. Many criminal and juvenile justice advocates claim that the current method of handling teenagers who break the law is woefully inappropriate. Moreover, many voters in California tend to agree. In recent years, spanning back to the early 2000s, juvenile justice in the Golden State has been undergoing several shake-ups. Laws have been passed to shift away from punitive measures and embrace rehabilitation for most infractions. Just over a decade ago there were 11 state-run juvenile justice detention facilities; today, there are only four centers housing only young people with the most severe charges, the Los Angeles Times reports. All other youth offenders are either on probation or housed in county juvenile halls. In 2017, then Governor Jerry Brown signed Proposition 57 which, among other things, prohibits prosecutors from charging youths in adult court without a judge's consent. What’s more, Brown signed legislation to lighten punishments; the goal is to get young people off a path to adult prison. 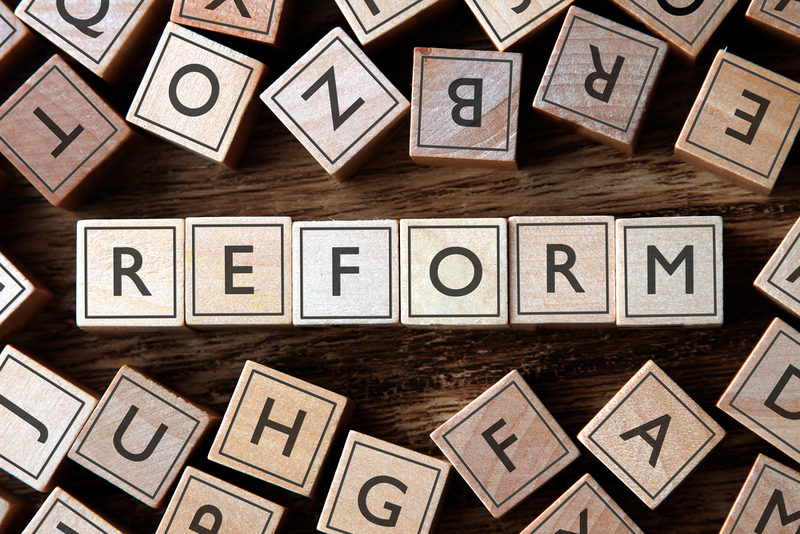 In 2019, with a new Governor at the helm of California legislation, more juvenile justice reforms are on the horizon. Health and human services providers could soon take over control of overseeing California’s nearly 700 young offenders, if Governor Gavin Newsom’s plan comes to fruition, according to the article. These juveniles and young adults have remarkable legal records; and, many of them contend with severe mental and medical health needs. The majority of the more than 660 offenders are confined to detention camps in Pine Grove, Stockton, and Camarillo. Under the proposed plan, the California Health and Human Services Agency (HHS) are tasked with better preparing young people for release through a combination of educational, mental health, and social services, the article reports. With Legislature approval, Gov. Newsom hopes to make the handover from corrections officials to the HHS as early as July. The move to HHS from the Department of Corrections and Rehabilitation would put California closer in line with most others states. California is currently one of the ten states whose juvenile justice division falls under a state corrections agency; 40 states operate like what Gov. Newsom is proposing. California Surgeon General Dr. Nadine Burke Harris says the new model will help address early childhood trauma and prevent young people from having run-ins with the law. “Really looking at what we can do for our young folks who are most vulnerable is really critical,” said Dr. Harris. At the Law Offices of Katie Walsh, we will continue to follow this story as it develops in the coming months. Juvenile defense attorney Katie Walsh is committed to helping young people, and their loved ones overcome legal trouble. Please contact us today to learn more about how Attorney Walsh can advocate for your family.